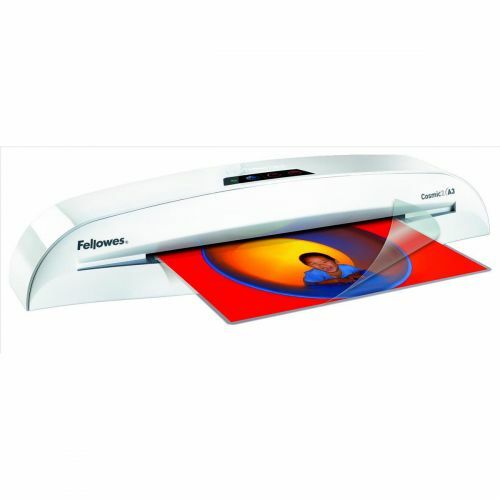 The Fellowes Cosmic 2 A4 Laminator is a compact, home office laminating machine designed for moderate use. Its user friendly features mean you can easily achieve that professional quality finish in your own home. 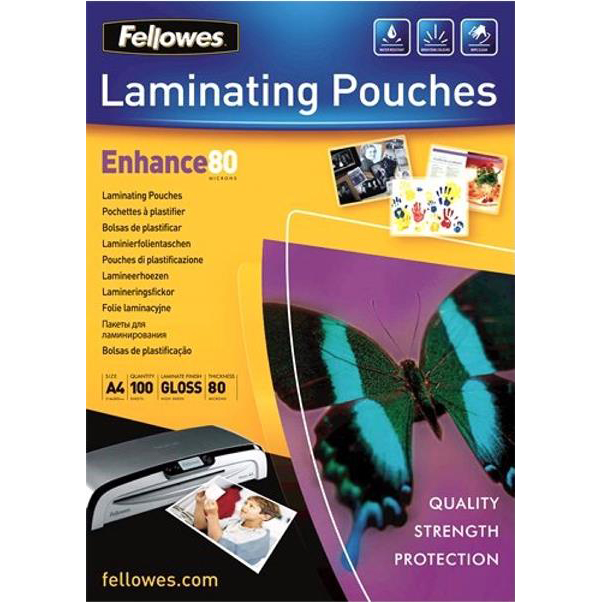 As with all Fellowes Laminators, it is 100% jam free when used with Fellowes branded pouches so you will always get that perfect, smooth result. 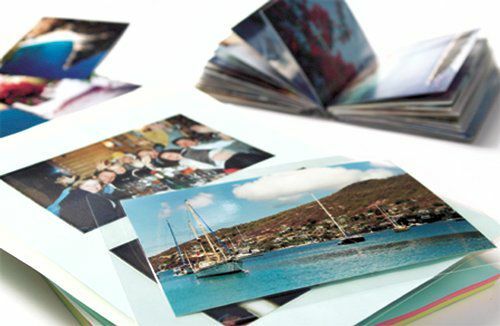 With the Cosmic 2 Laminator you can laminate a range of documents from photos and homework to work presentations easily. The possibilities are truly endless! 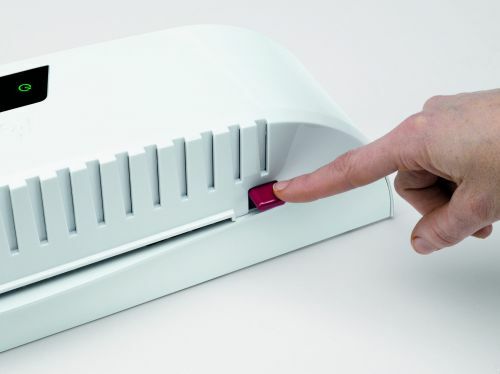 It comes with HeatGuard Technology, a patented, advanced safety feature that reduces the surface temperature of the laminating machine so it is always safe to touch. The slim design of the Cosmic 2 A4 Laminator takes up little space in your home and the handy carry pocket makes it easy to transport. Suitable for use with Fellowes 80 - 100 Micron pouches. Includes starter kit for 10 documents and comes with a 2 year warranty.